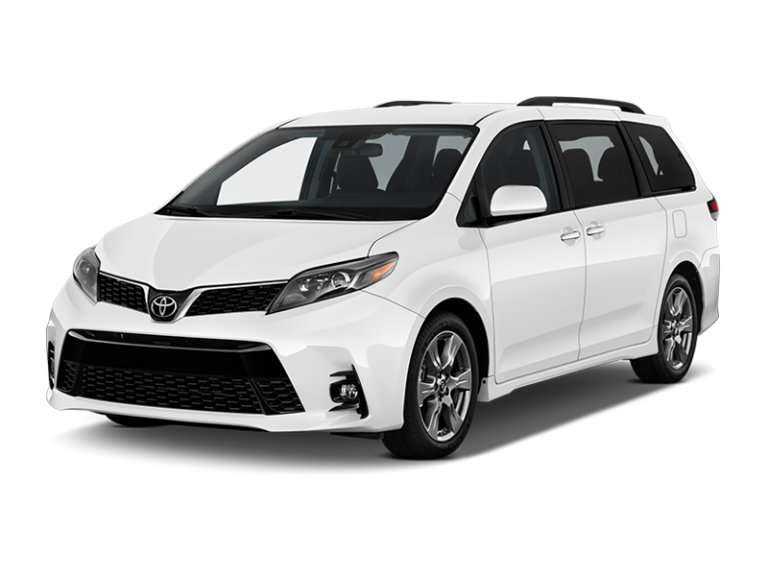 A minivan rental is perfect for long road trips and family vacations with room for 7 people. 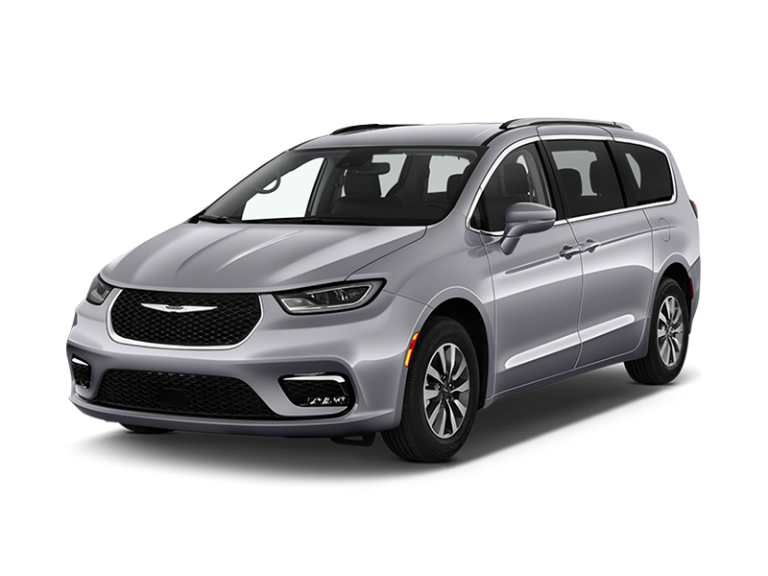 Reserve now and get low rates on a minivan rental whether you are looking for a rental for a few days or weeks. 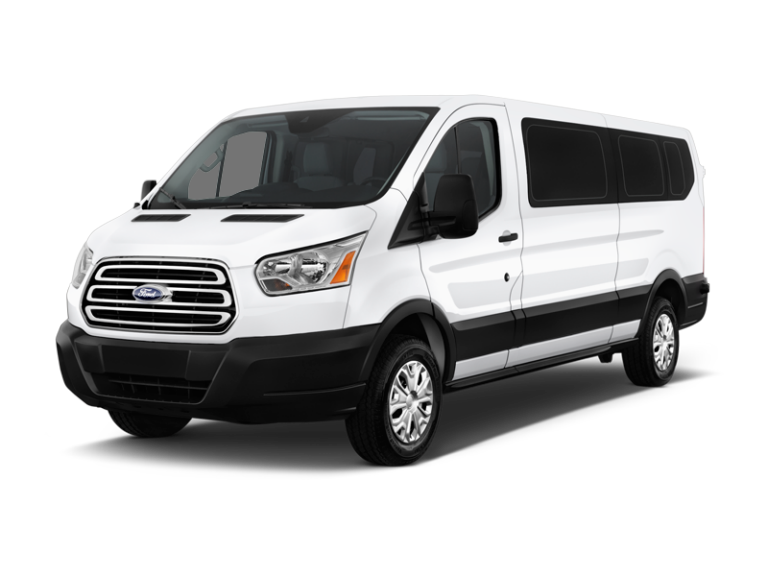 Start a reservation to see pricing and availability.